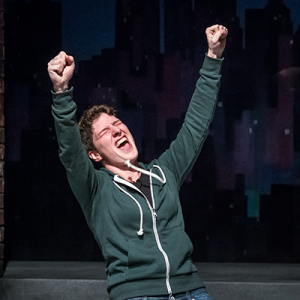 iMusical joins the unpredictable playfulness of comedic improvisation with the emotional power of musical theater. 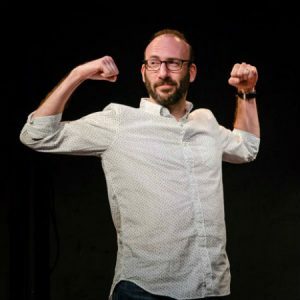 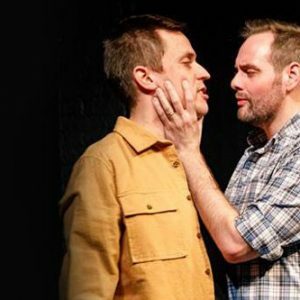 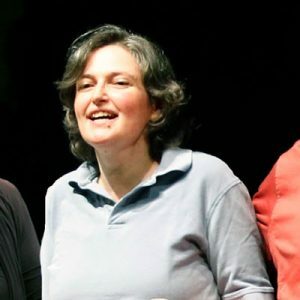 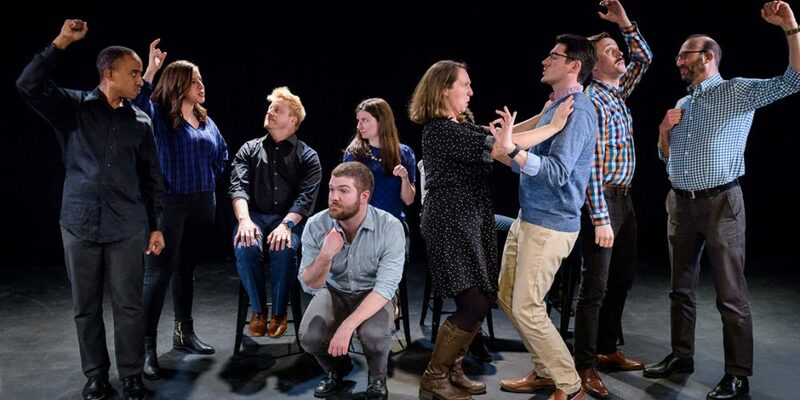 A cast of singer-improvisers instantly creates a compelling new show with each performance, comprised of completely improvised scenes, lyrics and music, all inspired by a single audience suggestion. 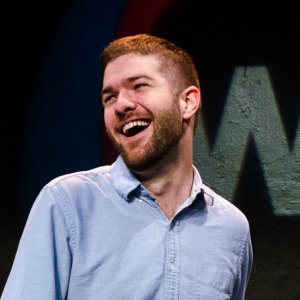 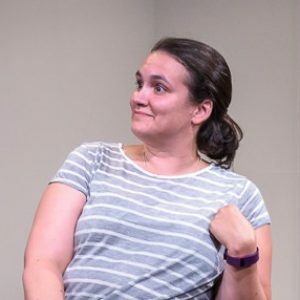 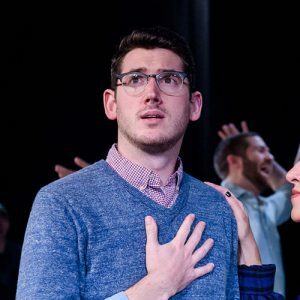 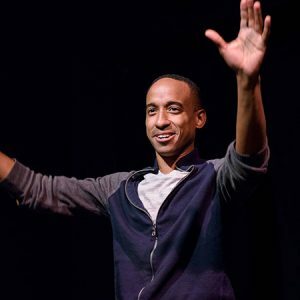 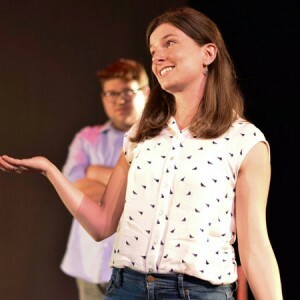 The Washington Post calls iMusical “spot on.” The cast has performed to standing ovations in multiple comedy festivals including ones in Baltimore, Philadelphia, and New York as well as at venues across the DC area including the Kennedy Center. 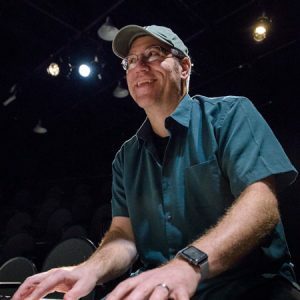 Under the direction of Travis Charles Ploeger since its creation in 2006, iMusical continues to explore the human condition via song and laughter … as only WIT can!